Under the Bankruptcy Code, a Chapter 11 debtor or trustee may assume a commercial lease with the court’s approval provided that any defaults under such lease are cured at the time of lease assumption or promptly cured thereafter. In the case of In re Southeastern Grocers, LLC, Case No. 18-10700 (Bankr. D. Del. September 6, 2018), the Delaware Bankruptcy Court decided that the cure amount that must be paid by the debtors for percentage rent under two retail leases should be calculated on all sales made at the stores, including sales of ancillary services such as lottery tickets, gift and phone cards, ATM transactions, and the like. In their opposition to the landlord’s cure claim, the debtors argued that “gross sales” under the leases should not include revenue from ancillary services because the revenue, less fees or commissions, is remitted to third parties. The bankruptcy court decided the issue based on its interpretation of the subject leases. It noted that both leases broadly defined “gross sales” to include sales of all merchandise, including sales by any concessionaire or licensee in the premises. Based on such broad wording, the court concluded that the term “gross sales” includes the gross amount received from the sales of all merchandise, including revenue for ancillary services. Given the Delaware Bankruptcy Court’s track record of favoring Chapter 11 debtors over landlords, and the fact that the debtors did not retain most of the revenue that the landlord argued should be included within “gross sales,” the court’s decision is somewhat of a surprise. 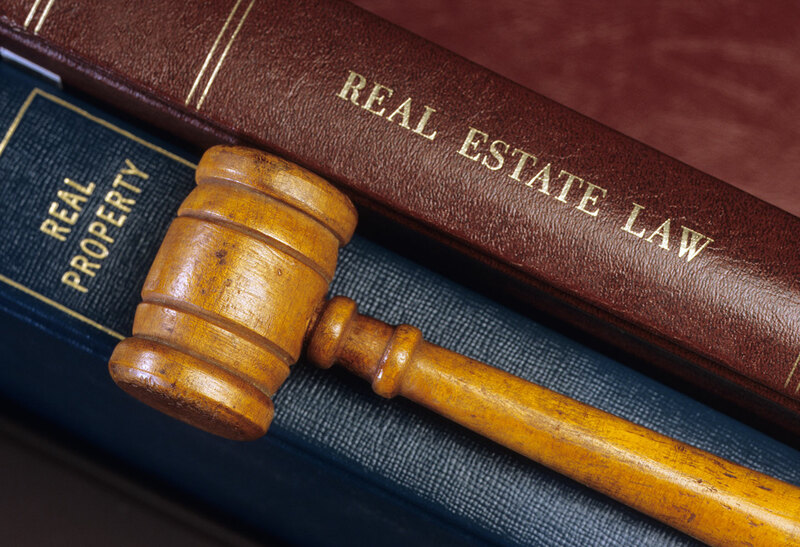 However, it would be a mistake to interpret the decision as a new day for landlords in Chapter 11 cases filed in Delaware. The decision was based on a straight-forward interpretation of the “gross sales” definition under two leases, as opposed to a construction of the Bankruptcy Code. Moreover, it does not appear that any creditors were impacted by the decision because the debtors’ prepackaged plan was confirmed without regard to the dispute. For questions, please contact Larry Coppel at (410) 576-4238.